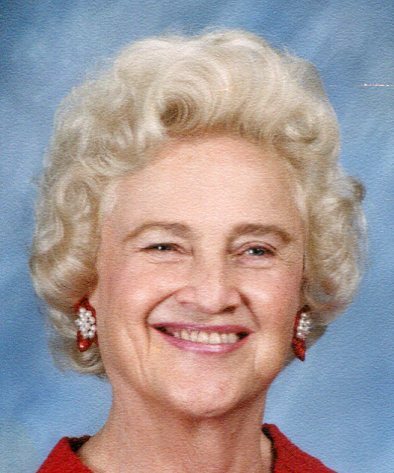 Madelyn T. Lobbins, 89, of Rockford passed away Tuesday, October 30, 2018. Born March 18, 1929 in Evanston to William and Phyllis (Hoyt) Tarrant. Married Herbert Lobbins December 16, 1972 in Rockton. Member of Peace Evangelical Lutheran, Loves Park. Madelyn enjoyed reading, shopping, gardening and playing bridge. She had a special love for dogs and horses. Most of all, she enjoyed spending time with her family. Survivors include children, Charles “Chip” (Jan) Emig, Laurell “Lori” (Richard) Allen; son-in-law, Michael Romeo; step-sons, David (Rayann) Lobbins, Gordon (Rhonda) Lobbins; grandchildren, Jennifer (Shannon) Schulz, Gina (Brandon) Larson, Michelle Moore, Kelly Allen, Jim Allen; several great grandchildren; sister, Lorinne Cyrotski; and nieces and nephews. Predeceased by husband; and daughters, Crysann Romeo and Sandra Zimmerman. The family would like to extend a special thank you to Wesley Willows and Heartland Hospice. Funeral Service will be held at 11:00 a.m. Tuesday, November 6, 2018 in Honquest Family Funeral Home with Crematory – Mulford Chapel, 4311 N. Mulford Road, Loves Park with a visitation from 10:00 a.m. until time of service. Burial in Greenwood Cemetery.